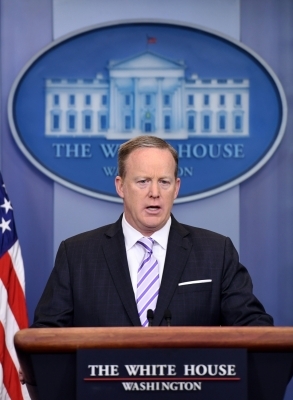 Washington, July 21 (IANS) White House Press Secretary Sean Spicer resigned on Friday, telling President Donald Trump that he vehemently disagreed with the appointment of New York financier Anthony Scaramucci as communications director. Trump offered Scaramucci the job at 10 a.m. The President requested that Spicer stay on, but Spicer told Trump that he believed the appointment was a major mistake, according to a person with direct knowledge of the exchange, The New York Times reported.